The latest volume in the Research in Management series, coedited by Linda L. Neider and Chester A. Schrieshiem, reports on “Advances in Authentic and Ethical Leadership.” The eight insightful chapters are contributed by national and international scholars spanning the fields of leadership, organizational behavior, and research methodology. 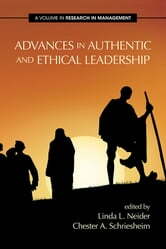 Among the areas discussed and linked to authentic and/or ethical leadership are mindfulness, decision making, the role of character, antecedents, substitutes for leadership, psychological capital, and a some of the “dark side” aspects associated with authenticity. 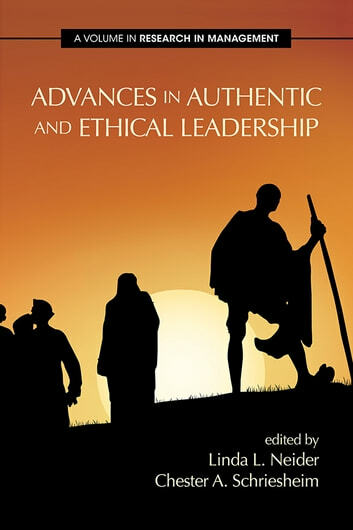 Advances in Authentic and Ethical Leadership is a book that should be purchased by anyone currently or anyone considering doing research in the area.